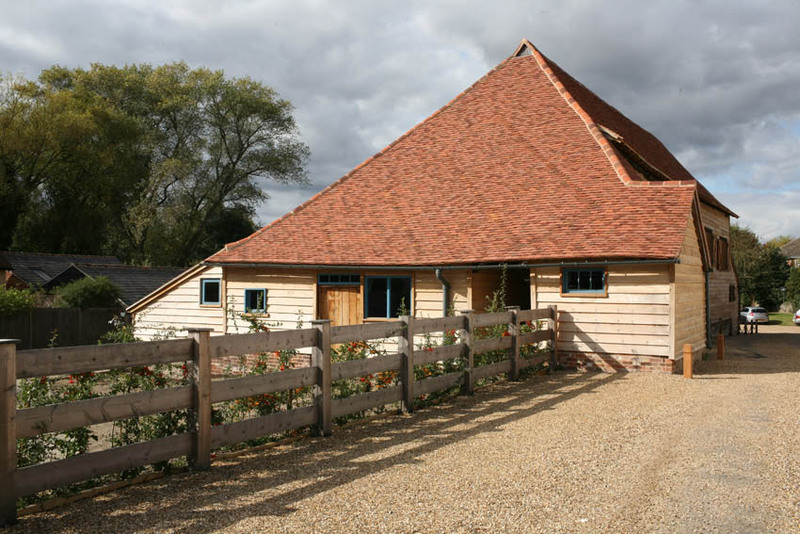 Enjoy traditional carols and readings at Kingsbury Barn, St Michael’s. Start 6.30pm. Festive refreshments provided. Obviously, we are pleased that this event is sold out but are sorry for anyone else who would have like to have come. If you attended the concert you could leave a comment below!